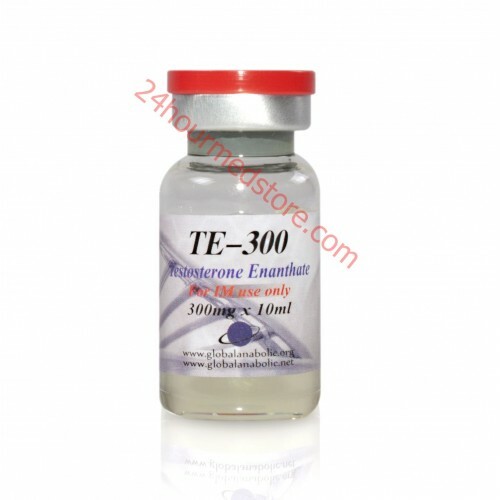 Testosterone enanthate can be very effective for athletes but just as effective in a medical setting as well. 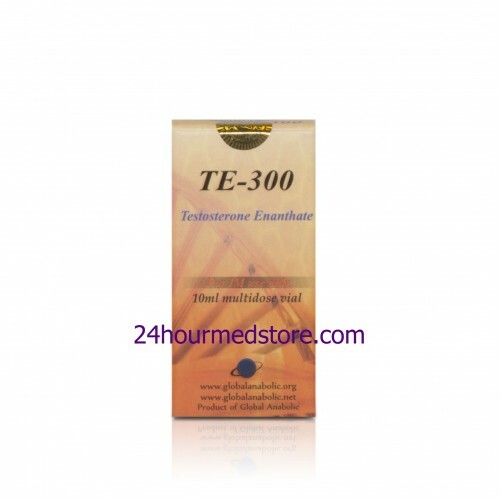 This testosterone aromatize is very quickly and has been developed to treat patients who are suffering from low testosterone but has amazing applications for performance enhancement as well. Although small doses can help with testosterone replacement therapy it's ultimately the larger doses that are very effective for creating performance gains. There are some athletes that even choose to stack this base testosterone with hard-core training and another testosterone ester or oral medication for more effective results. You can start to see very high gains shortly into a cycle that will persist for weeks on end. The nice part about this Ester is that it creates slow and controlled results meaning that you can enjoy longer cycles. Athletes who are taking larger doses of this testosterone feel a greater sense of well-being, the ability to push their training further and massive gains when it comes to muscle mass and overall weight. The steroid has been designed to aromatize that high volumes and as a result of this quite often athletes will need to take some type of anti-estrogen medication to manage their body chemistry. Proper PCT is also required with these extra doses if you're planning on doing a long cycle because it will take some time for your body to readjust to producing natural testosterone again. This testosterone can produce dramatic results but it isn't quite as dramatic as some other products on the market for stacking in size and strength initially. Test Enanthate has become a very popular choice amongst many new steroid users because it has a gradual release that's easy to control and a relatively high tolerance for doses. This means that you can achieve more natural results rather than quick gains which is very important to many first-time steroid users. 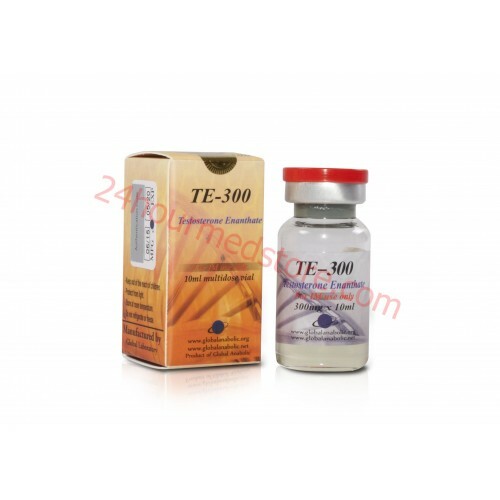 Most individuals taking this for testosterone replacement therapy take between 200 to 250 mg each week. Athletes that are interested in performance enhancement need to take between 600 to 1000 mg per week. It's best to start around 600 mg but it is important to note that larger athletes can sometimes handle up to 1000 mg per week. 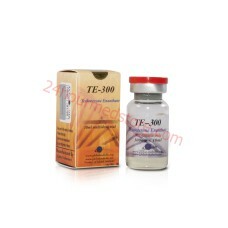 750 seems to be the best point for most that are experienced with using this testosterone. The best part about using this product is that you can enjoy very long cycles. 16 week training cycles aren't something that's unheard of but most usually stick to around 8 to 12 weeks. During these cycles it's important to use an estrogen blocker and to have PCT available for after your training especially if you plan on a long cycle.